8000 feet above sea level! 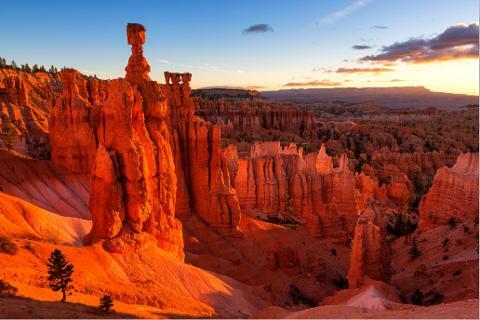 While in Bryce Canyon National Park, guests can walk the rim, shop and have amazing photo opportunities with 100-mile views. 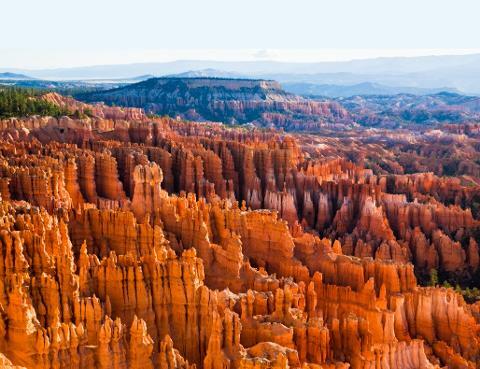 Guests can choose to walk some of the trails below the rim for otherworldly scenery among the countless eroded spires and towers. 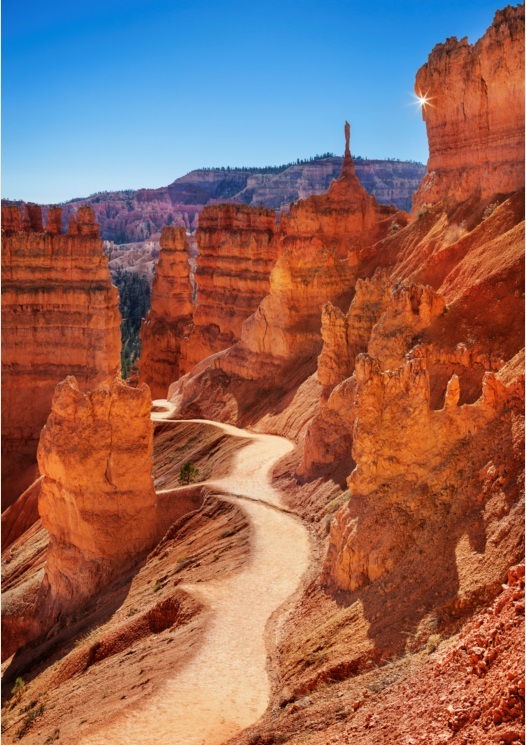 Walking the trails below the rim is an option for our more adventurous guests!